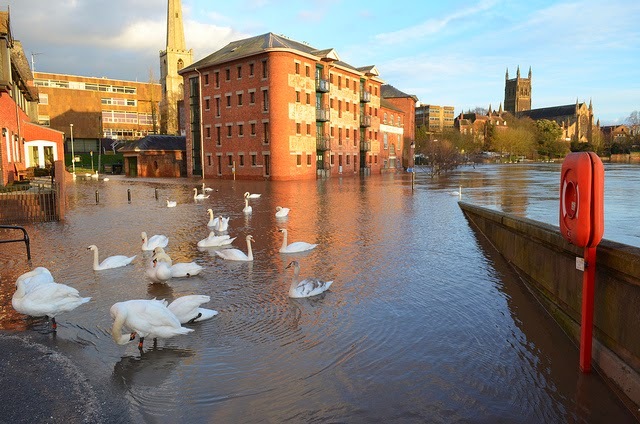 We recently wrote of the unprecedented floods the UK are experiencing that have been an ongoing escalation of extreme weather events through December, January and now into February. But the UK are hardly alone in battling extreme weather in the beginning of 2014. As we finds the US, Bolivia, Australia and Italy have also recorded a series of extreme weather, we start our journey in the US in California. California have become a model for what scientists are telling us would become a norm in the future: one kind of extreme weather event replacing the other. This is the most extreme drought for the region in at least several hundred years. Farmers have begun tearing out large numbers of almond trees. 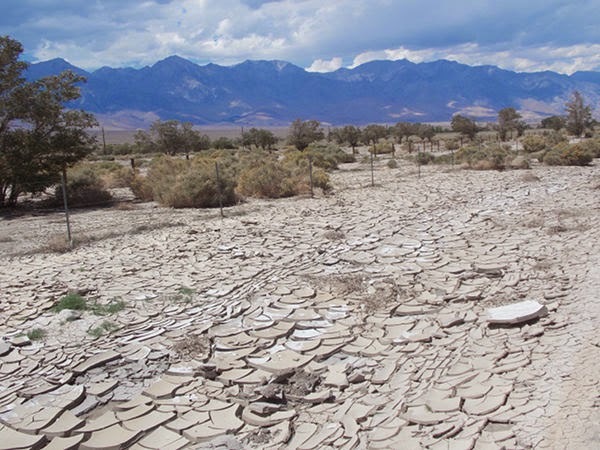 California dry creekbed in drought-baked valleys of California – Photo credit Malee Oot via FCW; 2014. Rain and persistently above-freezing temperatures thawed out Alaska halfway into winter. 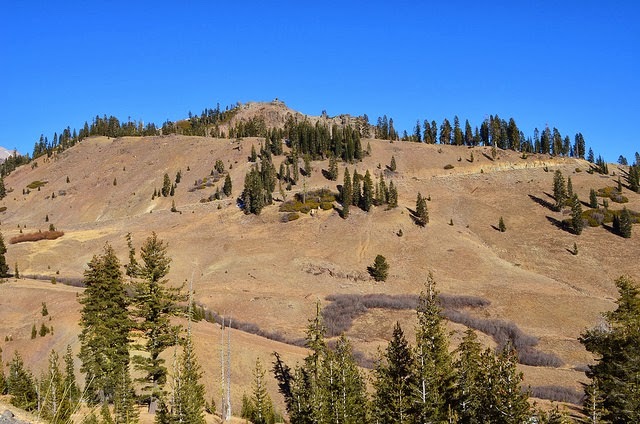 The soggy conditions brought destructive avalanches when formerly-frozen mountainsides collapsed under their own weight. Agro-climatologist Pinto says that will mean that Brazil could lose some 10 percent of its coffee crop by the year 2020. Brazil is the world’s biggest producer of coffee; this recent drought has already sent coffee prices surging. Early February a mudslide in Bolivia killed 14 people. The mudslide happened in the central Bolivian province of Cohabamba in the town Morochata, was caused by heavy rains and buried several homes. The Bolivian rainy season lasts from October to March and have so far cost the lives of 40 people in total, has affected 47,000 families as well as damage estimated to be worth millions of dollars to agriculture and livestock. The government have declared a national emergency. In Japan in mid-February 11 people were killed due to a record breaking snowstorm. During the snowstorm more than one metre of snow fell causing injury to hundreds of people and a further hundreds of people had to be evacuated from their homes as snow made roofs collapse. It’s the first severe snowstorm to hit Japan in over a decade. It’s difficult to know what’s the norm in Australia these days. Last year Australian meteorologists had to come up with new temperature colours as new temperature records were produced. February this year saw prolonged heatwaves resulting in bushfires. Year-on-year heatwaves in Australia are becoming more severe, occurring more often and lasting longer. All this have added to this Australian summer having been the warmest ever recorded and 152 weather records have been broken. Europe have not escaped extreme weather events either, extreme rainfall and flooding in the end of January and beginning of February hit the town of Pisa as the river burst it banks. But perhaps the most extreme and severe extent of extreme weather events witnessed in Europe this year have been played out in the South West of England. December, January and February were all unusually mild dominated by heavy rainfalls and powerful winter storms. The UK Met Office confirmed that January were the wettest January since records began. As our short journey have showed the impacts of climate change varies depending on region, what one region have surplus of another region is in shortage off. There can be no better example of this than the recent England flooding and the drought in California. In the height of this it’s important to understand that the measures put in place to deal with climate change would vary from region to region. Let’s start with the UK, what has happened in South West England this winter is along the lines of what climate scientists have and are continuing to predict. As the climate warms the UK are set to receive an increase in rainfalls both in frequency and severity, the same goes for storms. The perception among some Brits getting excited by a temperature increases and that climate change would bring warmer and sunnier summers could not be further from the truth. Or the view shared by the UK government’s Environment Secretary that climate change might be a good thing. Bare ground in the normally snow-covered California hills. Photo credit: LassenNPS via Flickr; 2014. How does climate change cause extreme weather events? Simply put, severe weather is largely the result of the basic fact that air can hold 7% more water vapor per degree Celsius rise in air temperature. Therefore, the warming air that blows in from the oceans is especially increasing in humidity, and therefore able to produce increasingly severe downpours as the air temperatures continue to rise year-after-year. However, the moisture in the air must come from evaporation… which means that unlike over the the oceans, the air over the land can hold more moisture, but it doesn’t if the ground isn’t wet enough (and thus unable to evaporate to the same extent as the oceans). This issue over land contributes to increased drought-occurrences and decreased frequency of rainfall because the relative humidity is declining over the land. The soil moisture simply cannot evaporate enough water to keep pace with the rising potential moisture storage capacity in the air overhead. But, the problem is actually worse. While the air can hold 7% more water per degree C temperature rise, the actually precipitation events (rain, snow, and hail) are the result of converging and mixing air masses – rainstorms pull moisture from adjacent areas and concentrate it. Based on actual observations, this results in an increase of about 14% higher rainfall rate for extreme rain events, per degree C rise in temperature. And it gets worse still… the effect of global warming is to move and distort what are called “zonal winds” around on the globe, thereby changing all the settings, so to speak, on the weather that constitutes your local “normal” climate. The expected results of global warming are an expansion of desert zones and increasingly intense rainfall at high latitudes, for example in Northern Europe, Canada, Siberia, and Alaska. At the same time, the rain will come less often in more temperate zones, like most of Europe, the USA, most of Asia, and large parts of south America, like Brazil. The moisture content of the soil is highly dependant on the nature of the rainfall it receives, not just the total amount. If you have ever had instructions on watering plants, you’ll know that slow steady watering is best. Brief, infrequent, and intense watering tends to cause flooding while not satisfying the water needs of the plants. In fact, it tends to erode the soil, further reducing the soil’s capacity to store moisture in the future. 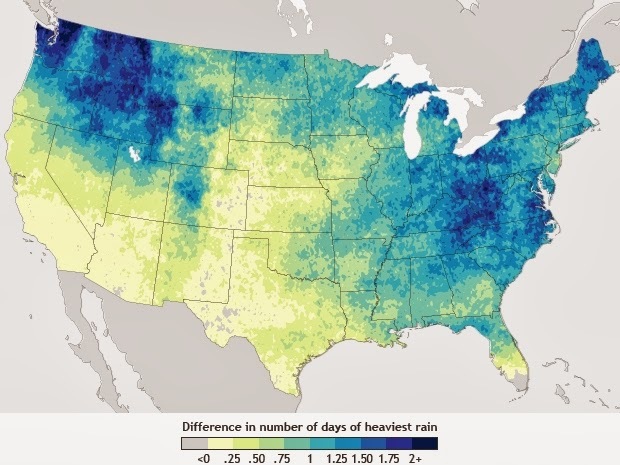 As the US National Oceanic and Atmospheric Administration has recently reported: for the US, “heavy downpours have increased in frequency and intensity during the last 50 years. Models predict that downpours will become still more more frequent and intense as greenhouse gas emissions and the planet’s temperature continue to rise.